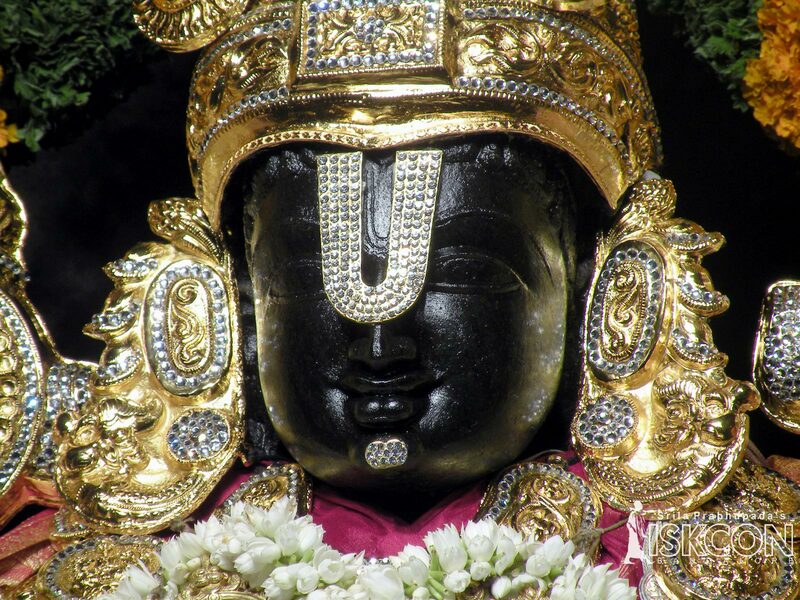 Tirumala Tirupati Devasthanams (TTD), which manages the Lord Venkateswara shrine here, earned Rs 1,038 crore through cash offerings from devotees in 2016-17. TTD Executive Officer D. Sambasiva Rao on Friday said 2.68 crore devotees visited the shrine during the financial year. He said a total of 10.46 crore laddoos, the sweet given as 'prasdadam', were sold in this duration. The TTD in February approved a Rs 2,858 crore annual budget for 2017-18. The cash offerings by devotees at the temple 'hundi' was projected at Rs 1,110 crore while interest on investments in various nationalised banks was estimated to fetch Rs 807.7 crore. The TTD expects Rs 100 crore from the sale of hair offered by devotees, who get their heads tonsured. The sale of Rs 300 special entry 'darshan' is expected to fetch a minimum of Rs 256 crore during the financial year. The laddoo sale is expected to fetch Rs 165 crore. 0 Response to "Tirupati Temple Earns Rs. 1,038 Crore In Cash Offerings "